Kaiser Architekt is an all new international Espionage Pop-Rock band. 1960s fashion and cold war intrigue meets fun feel-good pop-rock. 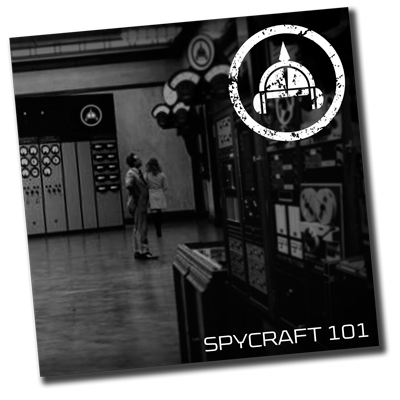 Our new EP, Spycraft 101, is out now - check out the samples below. Kaiser Architekt are a new, 5-piece band.